Home | Red Squirrels | Red Squirrel on fallen pine branch. 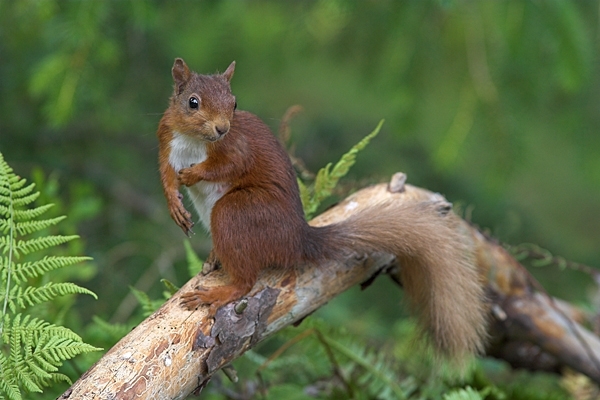 Red Squirrel on fallen pine branch. Taken in a local Scottish Borders woodland.